Racine cotton and wool kit with original pattern by Farmhouse Threads. Finished size is approximate 6 x 30". Our kits contains wonderful mill dyed wools along with the cotton fabrics for the top, back and binding. 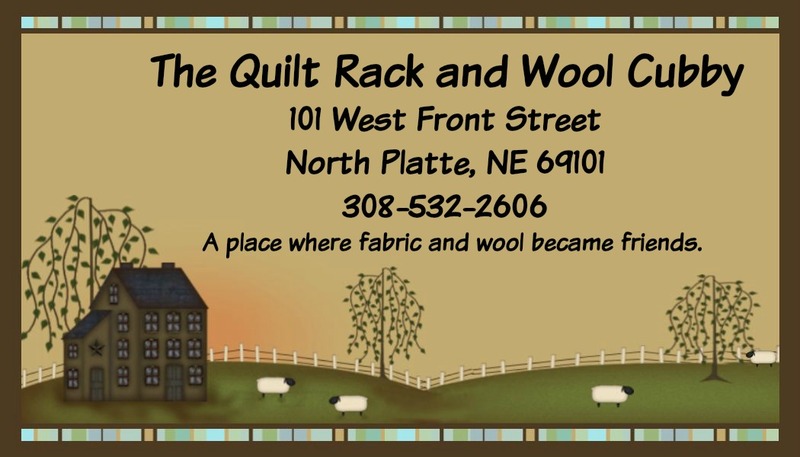 Lots of fun threads and vintage buttons from your button box will make your Racine a one-of-a-kind treasured quilt.